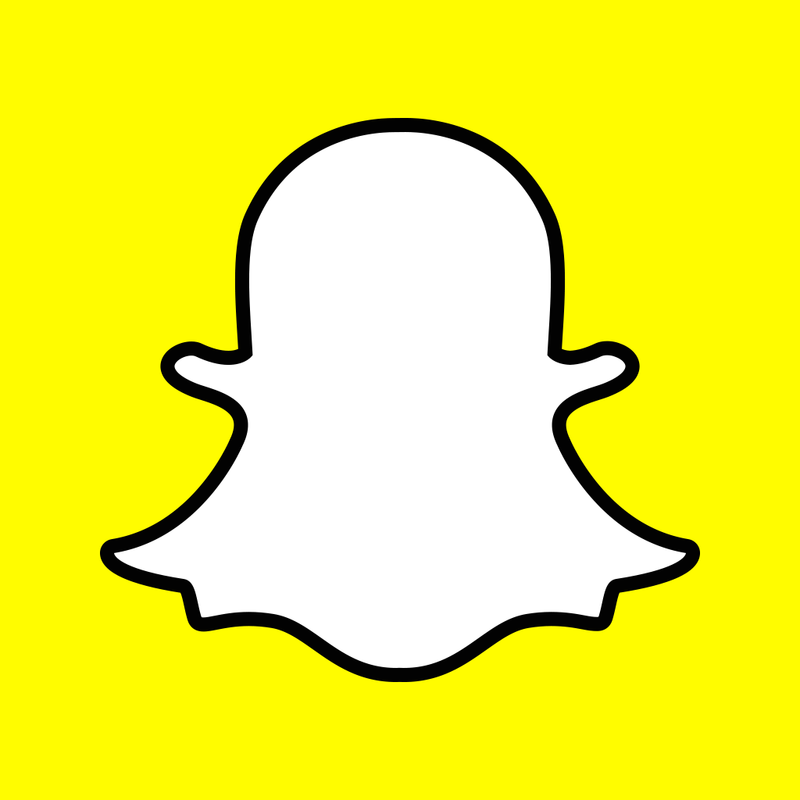 Instagram apparently has its own Snapchat competitor in the works. 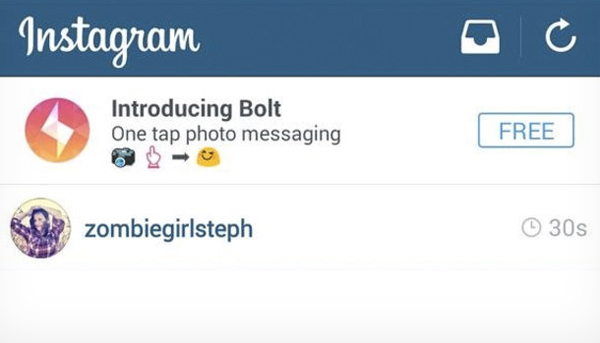 First reported by The Verge, a number of Android Instagram users recently saw links for Bolt, described as “one tap photo messaging.” Users who clicked on the “Free” link only saw a dead end on the Google Play Store. Around 15 minutes later, the link was pulled. If Instagram is indeed working on the app, it would be yet another attempt to replicate the success of ephemeral messaging app Snapchat. 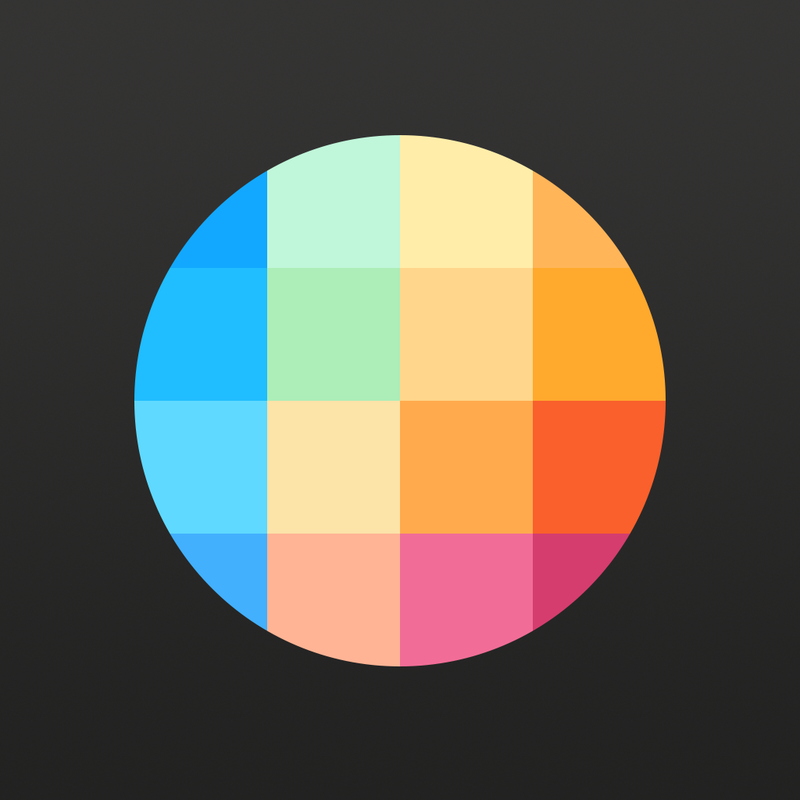 For its part, Instagram owner Facebook released Slingshot back in June. 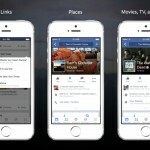 That app allows users to “sling” photos and videos back and forth with their friends. Interestingly, your friends can’t see the image or video until they share something back. 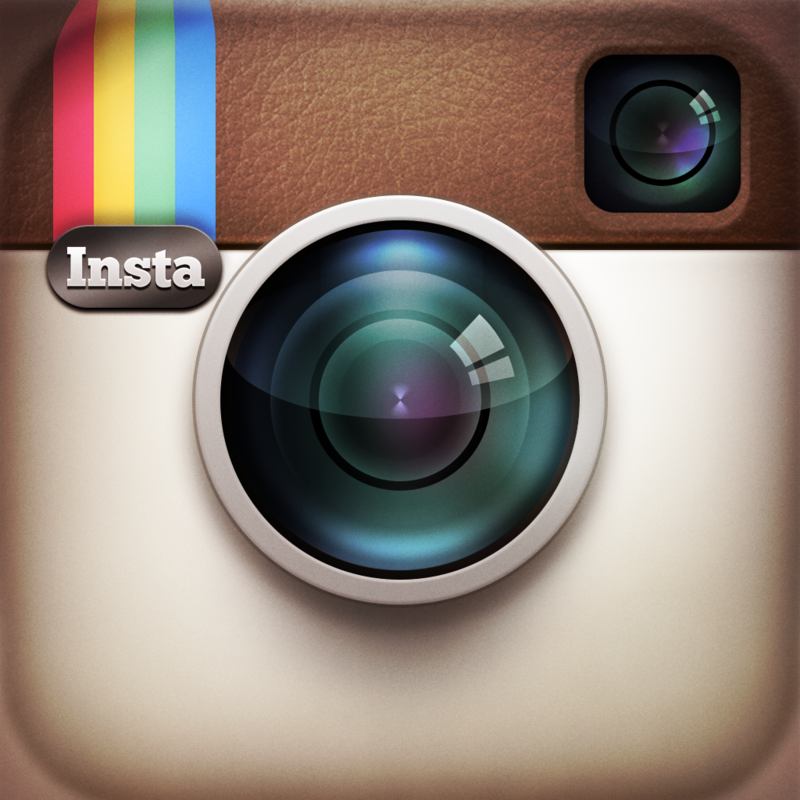 Back in late 2013, an Instagram update brought Instagram Direct. 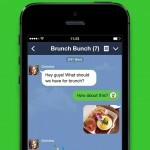 That feature allows users to send photos, messages, and videos privately to other users or groups of up to 15 people. But Direct has failed to find traction. We’ll let you know if we hear anything more about Bolt. For other news today, see: Apple releases the first public beta of OS X Yosemite, Apple's iPad share of the tablet market drops to 25.9 percent, and Op-Ed: Two 'iPhone 6' models, one Apple event.